JunkDiary: 6 DIY Halloween Decorations You Can Do Last Minute! 6 DIY Halloween Decorations You Can Do Last Minute! 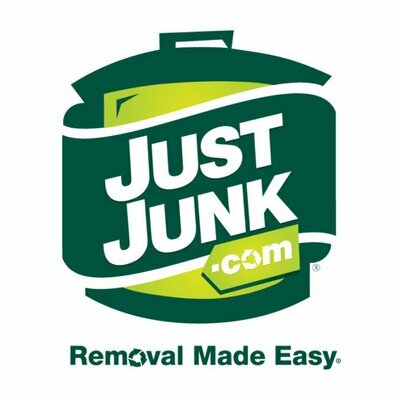 With Halloween just around the corner, we at JUSTJUNK® thought we’d scare up some easy DIY decoration ideas that you can do cheap – and with items commonly found around the house! Here are six of the best Halloween decorations you can do last minute with the kids! First up on our list is toilet paper roll bats. First, gather your toilet paper rolls. Flatten the roll and then paint it black. 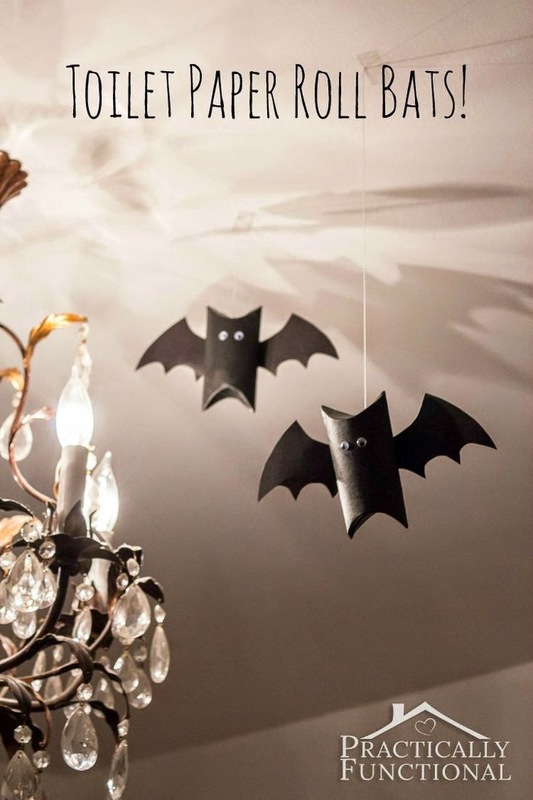 You can cut out wings from black construction paper, or cardboard (which you will need to paint black) add some eyes and some fishing line to hang the bat you’re done! As the bats are mostly paper and cardboard the ideal place to display your fluttering friends is in the home. Second on our list, if you take old cans (tin soup cans or larger) you can draw on an expression or image. Then take a nail and hammer holes following along the lines you made. 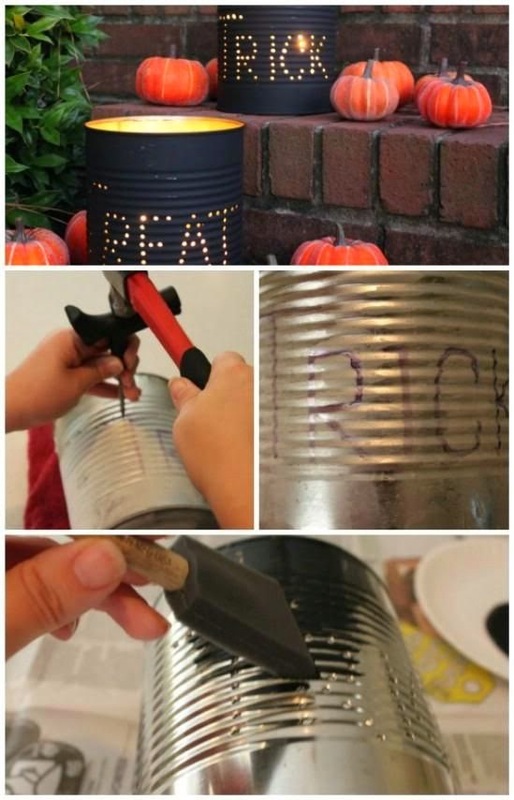 Paint the can black, or a Halloween color of your choice, add a candle and you’re done! Cute little lanterns for your step. *Adult supervision should be used when using nails or hammers and with using candles. For a safer option use battery operated candles! To add a little bit of spookiness to your yard you’ll need toilet paper rolls and glow sticks. With the toilet paper rolls, cut out different eye shapes on each roll. Tape or glue in a glow stick, and stick them in your bushes! You’ll have spooky eyes peering out at trick-or-treaters as they approach! A new take on pumpkin carving – don’t carve the pumpkin at all! What you’ll need is a white pumpkin (most grocery stores carry them, or farmers markets) and crayons! Pick out about 16 colors – the brighter the better but it’s up to you! For a more “Halloween” look – use purples, oranges, greens and blacks. Unwrap the crayons and then break them in half and then glue them around the top of the pumpkin. Once the glue has dried, use a blow dryer to melt the crayons and get a cool effect! 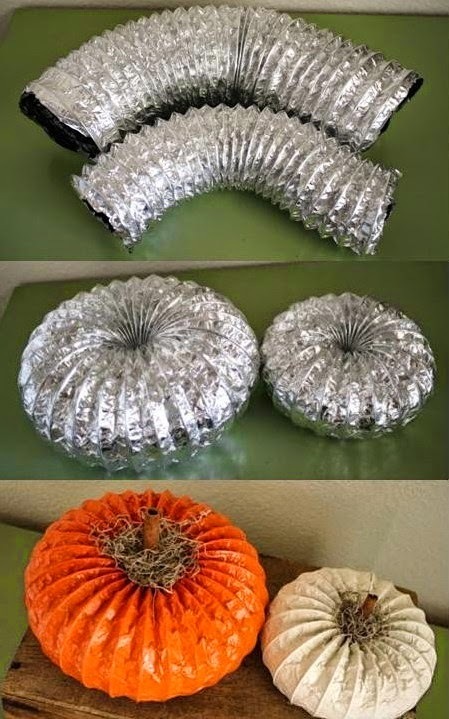 It’s a good idea to either put something down under the pumpkin or make this an outdoor craft! For our last DIY you’ll need old dryer vents, paint (spray paint seems to work best) and an item to make the stem out of. Other people have used a cinnamon stick. And of course a glue gun. Pull the two ends of the dryer vent together to make a circle, then glue gun the ends together. As always use caution when using hot glue. 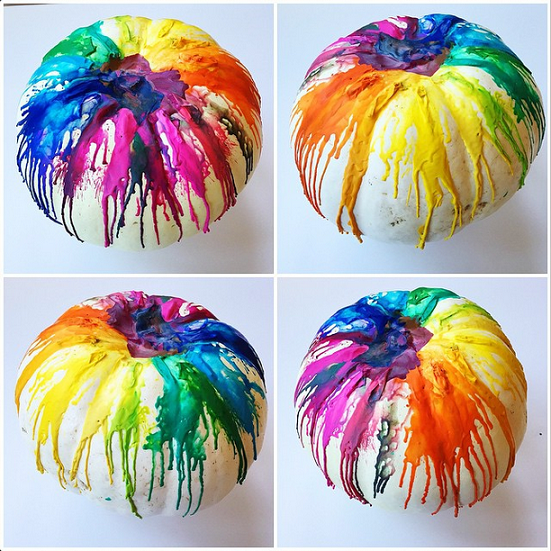 Once it’s glued and dried, you can paint your pumpkin and add then stem! 6. Milk Jug Ghosts, Ghouls and Spectres! Milk jug ghosts! 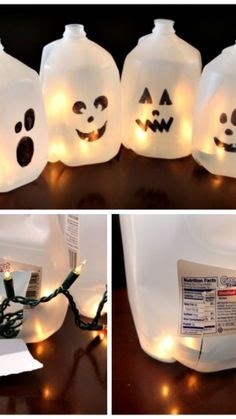 The name says it all really – find some old milk jugs (or save some) paint on a ghostly face and add a battery operated light (or mini Christmas lights) inside and you have some ghosts to place around your yard! There you have it! Halloween decorations that are family friendly with just a touch of spookiness! They can be done in no time and on a budget, so you can not only have fun making them, they'll cost a lot less than some of the more expensive, store bought decorations. The last benefit? They don't need to clutter up your home! 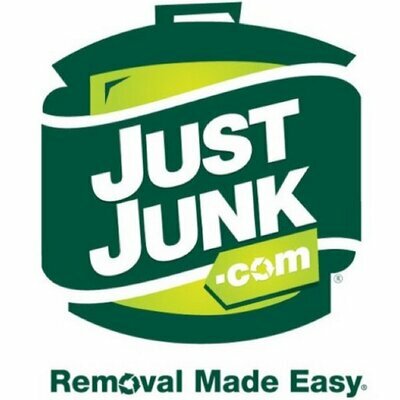 When you're done with them, they go out with the rest of the junk and clutter around the house. 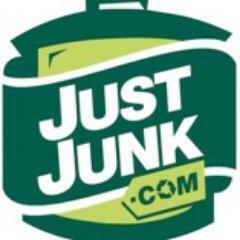 Don and Chad removed junk from my Nepean basement this AM. They arrived on time did a great clean up job. I would recommend your services to others. Rate was reasonable. Thanks for providing a valuable service.